This, despite the fact, the Territory lost 75 per cent of the Air B&B room inventory in the Territory. The information is contained in the 2018 House of Assembly’s, Standing Finance Committee’s report. According to the records, Director of Tourist Board, Ms Sharon Flax-Brutus, told the Committee Members, a submission was made through the Premier’s Office, to the Ministry of Finance, to work with Air B&B properties to collect revenue. 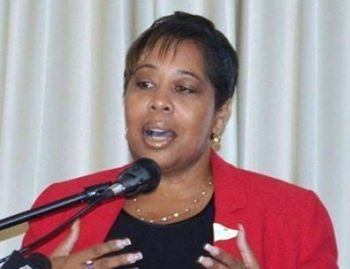 According to Ms Flax-Brutus, based on the information provided, there was recorded revenue of approximately $850,000 and if the accommodation tax was collected, it would benefit in the region of $100,000. Speaking to the impacts of the 2017 storms on the industry, the Tourism Director revealed that “pre storm Berths at Sea was about 3800.” As of April 1, 2018, however, it is only 1,500. She said room inventory, excluding Air B&B properties, pre storm was 2800, and as of April 1, 2018, it is only 407. According to the Tourist Board Director, 2017 was expected to be a promising year for Territory’s tourism industry since in 2016 the one million passenger mark was surpassed. She noted however, there is a villa with inventory of 23 beds, whose owner stated that it will be two years, until they can be fully operational. It seems as we would be kicking them while they are down,so to speak due to the fact that they, the property owners are struggling to get open as well...Perhaps we could give them a reprieve for a limited time to get on their feet..
More of our tax payers money to spend, “On Accounted For” ??? 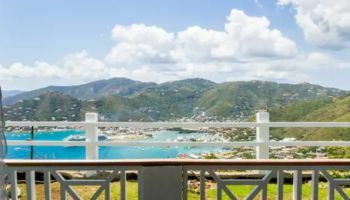 The way I See it, “It’s GREED that has the Little Country In BVI”. This tax is not to Property owners. Its the same taxes that visitors pay every other place - Hotel Occupancy Taxes. 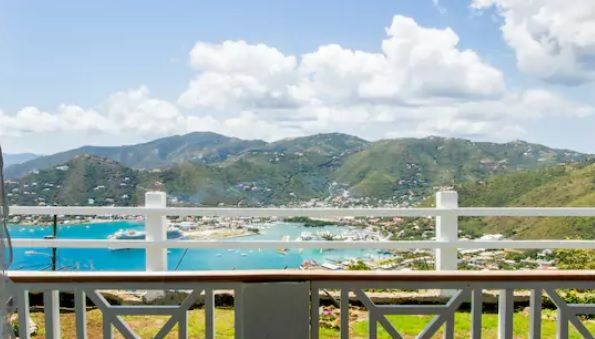 The issue is that the Air BNB properties here in BVI do not currently collect or pay this in as they should while the other legitimate properties are required to collect and pay. This is just ensuring that everyone is held to the same taxes and that we are collecting what is due - same as anywhere else in the world. It comes down to honesty - something sorely missing in the BVI when it comes to taxes. Why differentiate Airbnb from other means of booking rooms/villas for short term stays? If the property owner is cheating the government out of HAT with Airbnb, they are most likely cheating elsewhere, either by underreporting or not reporting at all.